Experimental One Pager for ‘Patatap’ – an online music app where you create beats using your keyboard. The site is very well executed and highly addictive… I did warn you! Nice touch with the embed option. Patatap is a portable animation and sound kit. With the touch of a finger create melodies charged with moving shapes. While easy to pick up there is a wide range of possibilities. 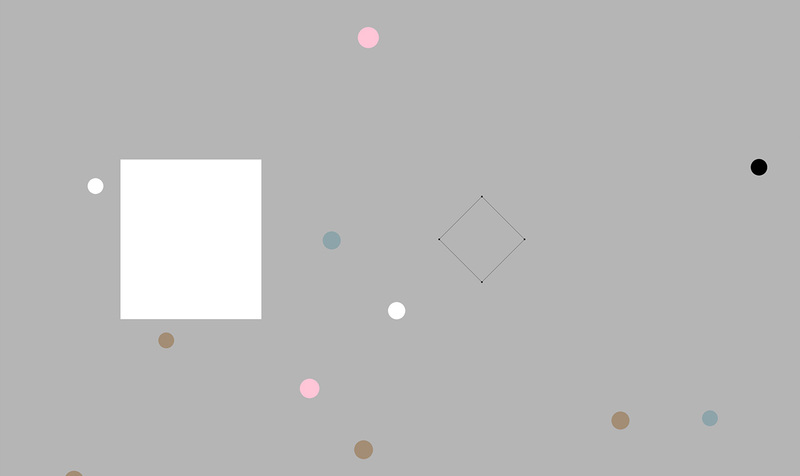 Switch between multiple color palettes and matching soundscapes on the fly. Whether its on your laptop, desktop, mobile phone, or tablet Patatap invites creators of all ages to engage the mind and senses in a different type of creation process. The motivation behind Patatap is to introduce the medium of Visual Music to a broad audience. Artists working in this field vary in discipline but many aim to express the broader condition of Synesthesia, in which stimulation of one sensory input leads to automatic experiences in another. Hearing smells or seeing sounds are examples of possible synesthesia. In the case of Patatap, sounds trigger colorful visual animations.